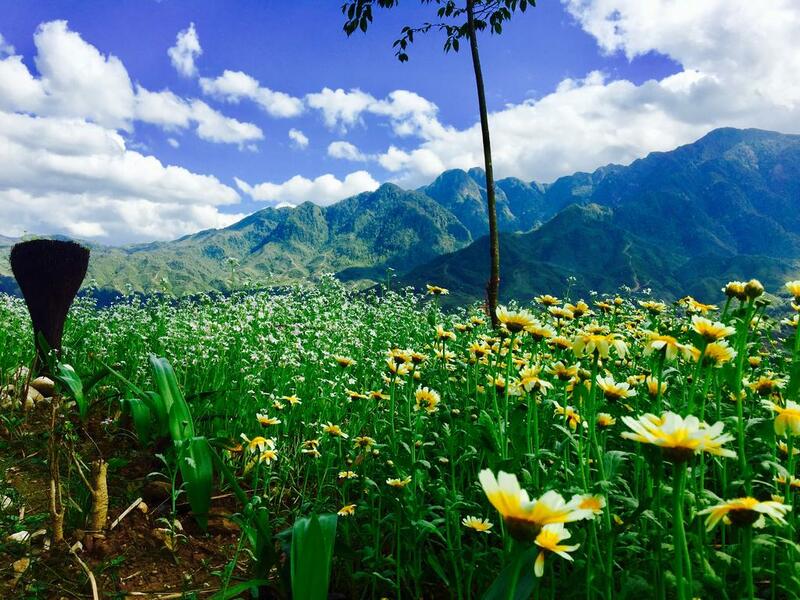 Have you ever been to Sapa? So, can you share with us what attracted you to this land ? With me, that is the colors of the flowers. 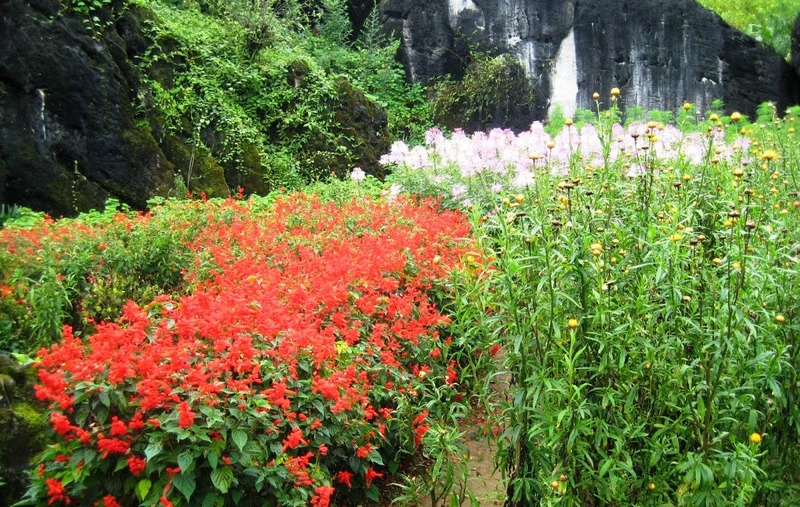 Sapa town is known in the world with the paradise of flower with many different flowers gathered from everywhere. Referring to Sapa cann’t but mention orchids. 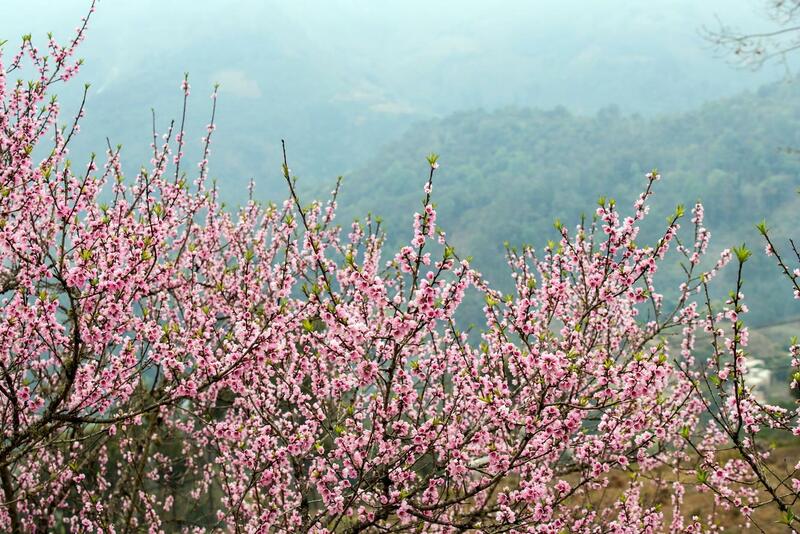 Hundreds of species of orchids with different names on Ham Rong Mountain is grown as:hoang lan, lan hai, lan kiem,…The rare orchid species as: tran mong,kiem thu, orchid woody pepper,…The paradise of flowers is grown mostly on Ham Rong Mountain and is named “Flower Garden of Europe”. 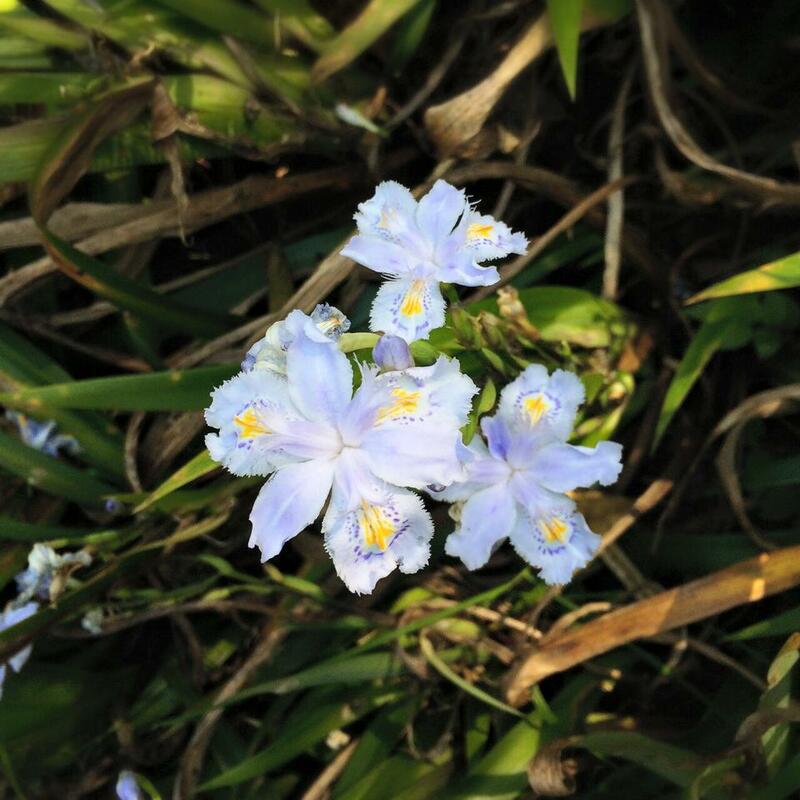 Besides orchids, hundred flowers blooming exam. Chrysanthemums, roses climb, peach, flower san,…the grass was growing on the ravine. Each season has its typical flowers. 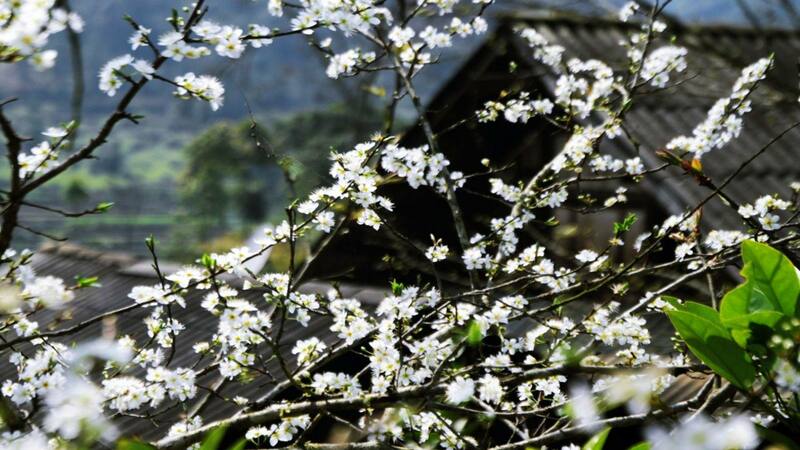 In the spring you will be watching a Sapa with beautiful peach blossoms or white plum blossom. 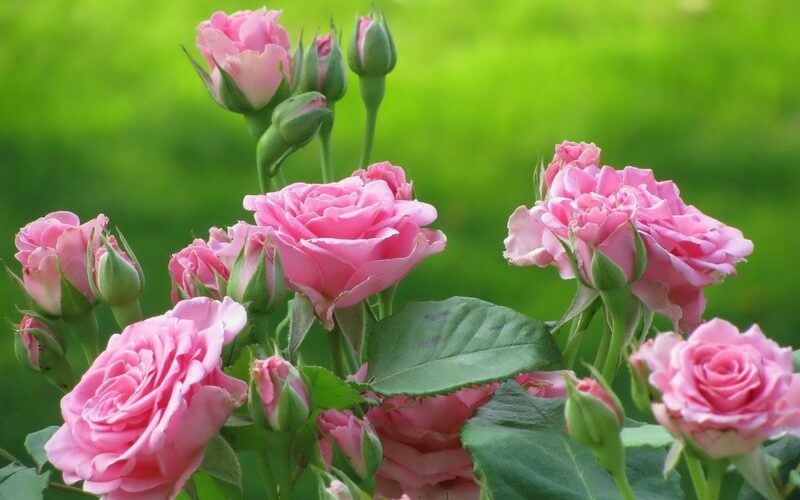 Comming rose valley, you will be enjoyed million roses, peach, plum, pink USA crunchy, almonds Taiwan,… From March to November, when the valley roses bloom, visitors will be rewarded ecstasy fragrance formula with millions of roses. 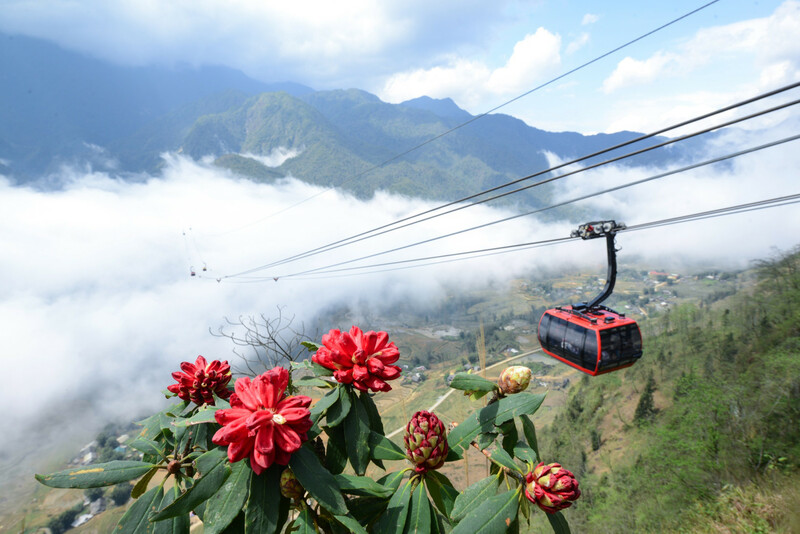 Specially, tourists can not miss the famous tourist destination is known as the “Roof of Indochina” – Fansipan mountain range with majestic beauty brilliant azalea flowers. With elevation 2000 – 3000 meters above sea level, the ancient rhododendron trees hundreds of years old growing naturally. 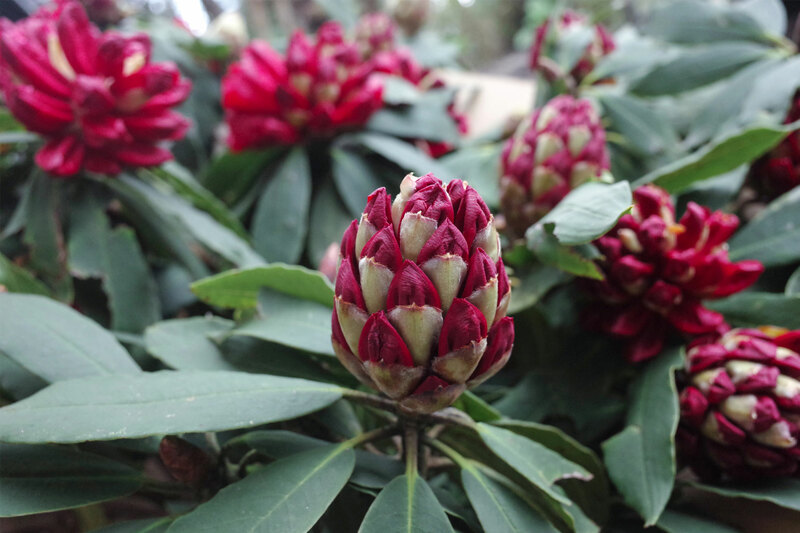 Here are nearly 40 species of rhododendron bearing different colors blooming.